That day the whole DRACER team was present including the three trainers: Elia (@Schemen), Michael aKa. Schnitzel and Florin aKa. Lord Byron plus Vincent and Saikat (@shokks) who are taking care of the logistics and administration. Demand seems to be already pretty high, even tough they just starte this year. That day they ran three beginner courses with at least eight participants each. The team of dracer.ch who organized the FPV course. The course was well structured. 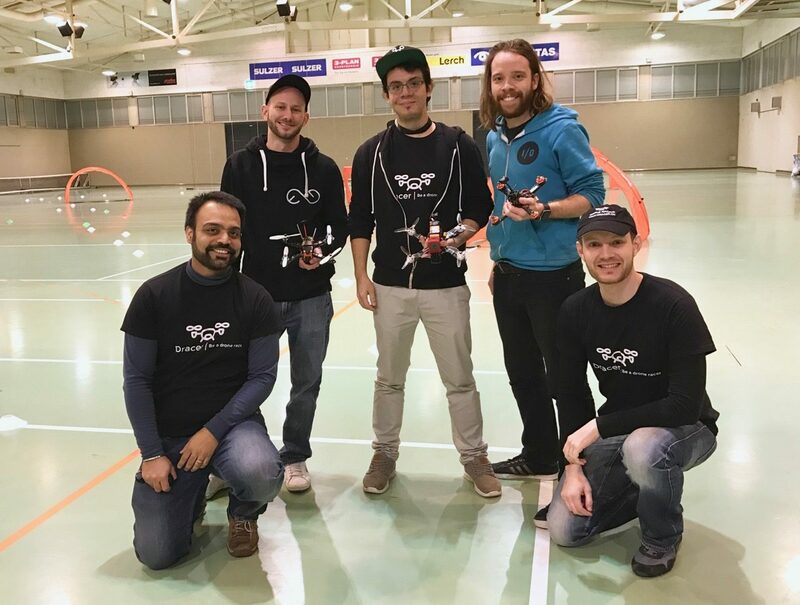 After a short introduction into the hobby and regulations, the participants were grouped into pairs and each group was given the full FPV gear (Taranis, TBS X racer and Fatsharks). While the longest part of the course was centred around mastering controls and flight manoeuvres LoS, the last part was all about FPV flying and watching. There were plenty of charged batteries which guaranteed each participant a lot of air time during the whole two hours. 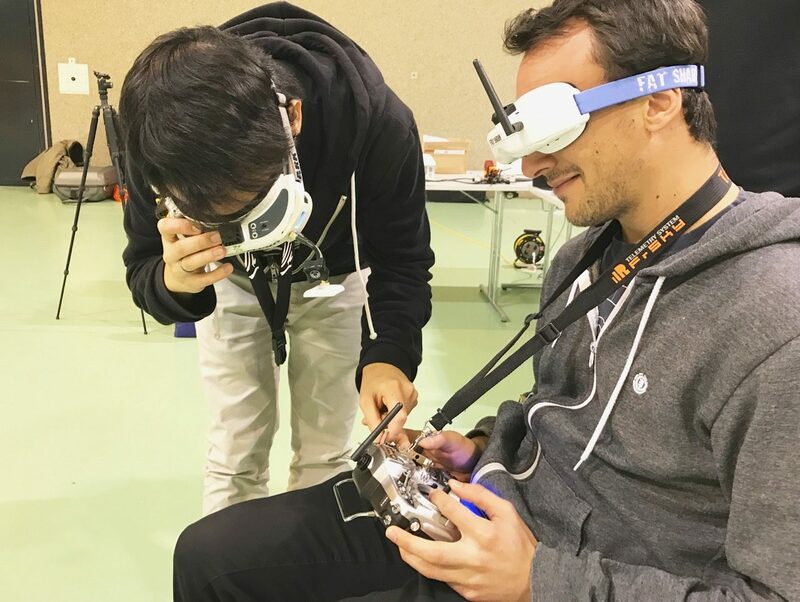 Every participant was given the full FPV equipment so one could really “try and see for oneself”. I am very impressed by the professionalism and enthusiasm the DRACER team has put into creating this course. I can really recommend it to almost everybody not only beginners but also intermediates. While total beginners can safely try out this new hobby, people with some previous knowledge can improve their skills and get valuable tips from real pros. Well done DRACER! If you know other great courses in other parts of the world, please leave a comment! Hey thanks – I too am very impressed by the professionalism and enthusiasm the DRACER team! 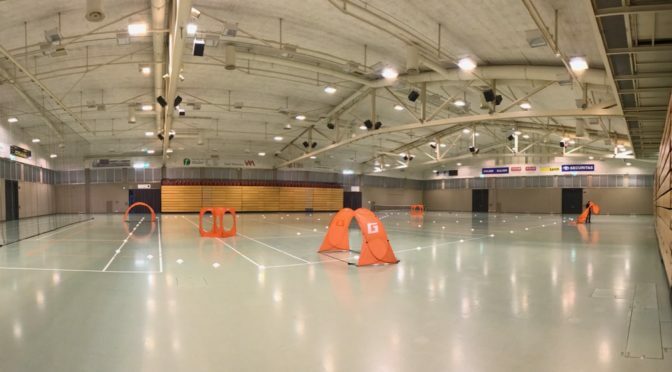 Do you have a list of local drone racing leagues? Droneography Class at MSUB with Theodore Hampton, I read about it. It sounds great too. You need to register with them first. Never been to it though. And the one you have described seems fascinating especially with FPV gear. Would love to attend this one!! !